Remove grit and solids to improve water quality and reduce sludge handling costs at water and wastewater treatment plants. Growing populations are placing a greater operational burden on existing water treatment facilities, and both current plants and new projects must contend equally with the damaging and costly effects of grit. Solids carried in wastewater accumulate in downstream processes, which reduces plant efficiency as well as causing damaging abrasion to treatment systems—increasing operational and maintenance costs. Our grit management technologies protect downstream processes, cutting maintenance and preventing clogging and deposition, and our sludge management products improve dewatering and reduce solids handling. 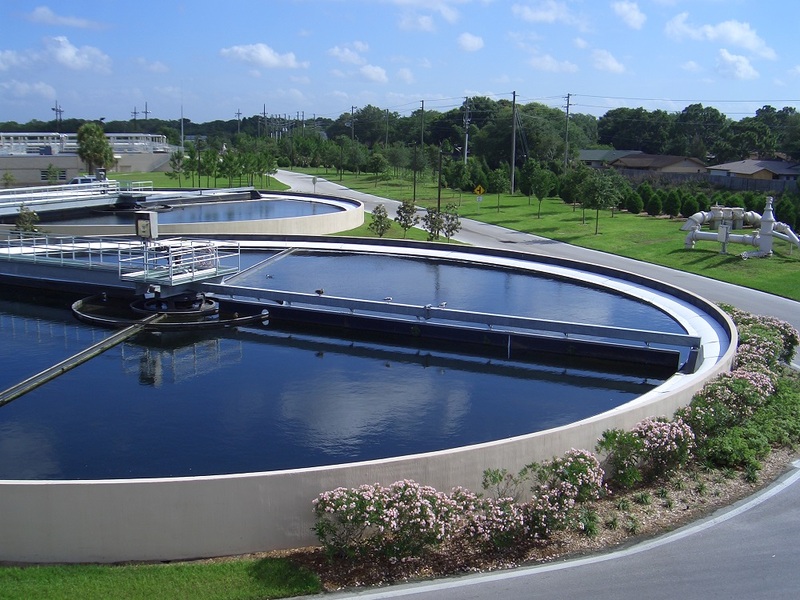 Wastewater grit that passes through inefficient grit removal technologies accumulates downstream, clogging important processes and causing abrasion damage to treatment systems. Our grit removal products remove more, finer inorganic solids, protecting plants and reducing energy and maintenance costs. Captured grit must be washed, classified and dewatered before being sent away to landfill. Our products remove organics effectively and reduce solids handling and landfill costs. Our experts can help you to understand wastewater grit and help you reduce the costs that it creates for treatment plants. Download the eGuide “How to reduce the hidden costs of grit that are impacting your plant”.